We’re Copper, a digital fundraising and marketing agency based in London, UK. We create engaging email marketing campaigns and programmes for charities and non-profits. Our small, multi-disciplinary team works with UK and international charities to deliver experiences that uplift donors and beneficiaries. We develop strategies and use digital technology to fundraise, campaign and engage, enabling organisations and brands to build deeper long term relationships with their clients, supporters, customers and members. Alongside our client work, we like to engage in conversation and the sharing of ideas and inspiration. As well as our Charity Email Gallery, we run a digital fundraising and marketing blog, send out our bi-monthly Copper Wire newsletter and use our Instagram feed, the Copper Snapper, to provide a window into everyday life at our agency. If you would like to know more about who we are, any of the things we do or just simply want to talk digital fundraising and marketing with us, we’d love to hear from you. Feel free to get in touch and let’s chat! 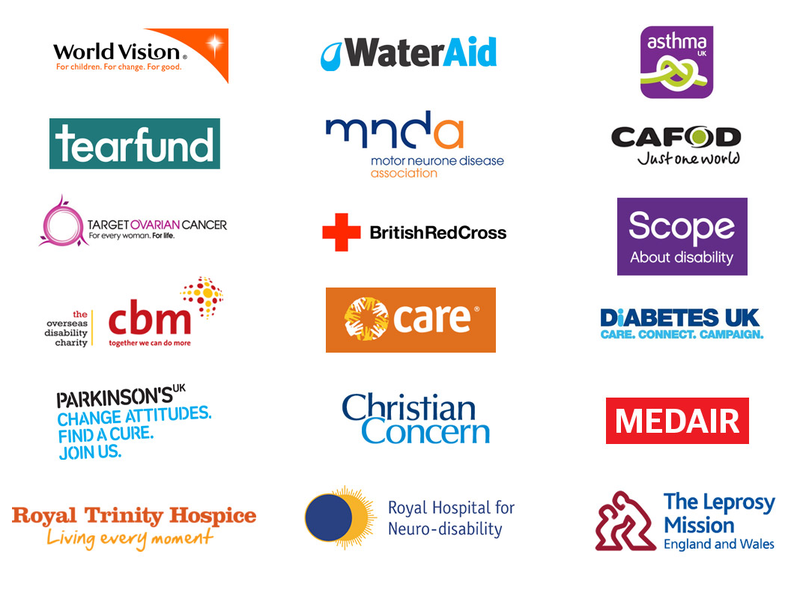 Our client list is pretty varied but we have a particular slant towards charities and non-profit organisations. You can see some of the work we’ve completed for clients over at our agency website. Click here to download our case studies document.